The 2015 NTEA Work Truck Show is coming up on March 4-6 and we are excited. Come visit us at booth 4991. Download your free show pass here… Compliments of Ranger Design. We look forward to seeing you. Last year we unveiled the Max Rack at the NTEA show. This year we have several NEW PRODUCT LAUNCHES. In our 50’ x 80’ booth we will also be showcasing our products in the latest vehicles including the all new Mercedes Benz Metris. This year, the Max Rack is available and ready for shipping this spring. Come and check out this great new drop down ladder rack system that will keep you safe while loading and unloading your ladder. 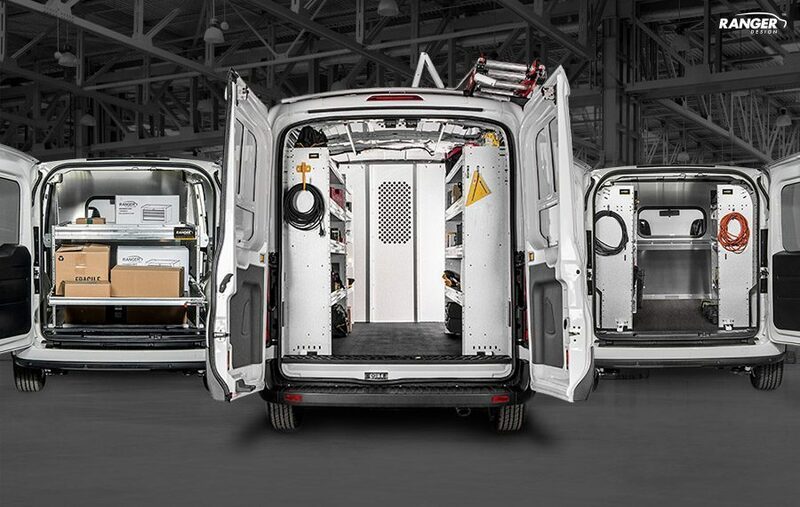 The exciting news is that we’ll be unveiling a whole new product line designed specifically for the 2016 Mercedes Metris Van. 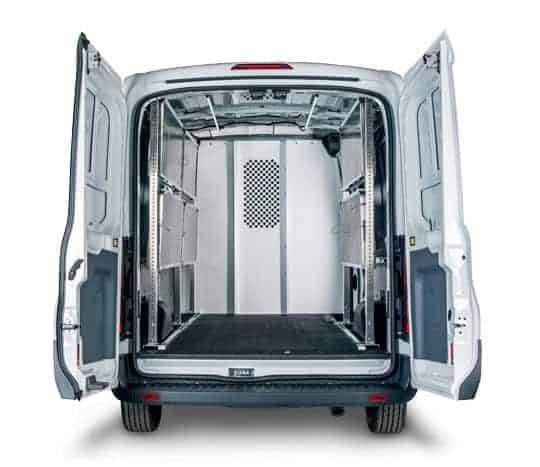 Our shelving and racking systems are custom designed to fit this newcomer to the lineup of work vans. Metris packages will be available via Quickship. 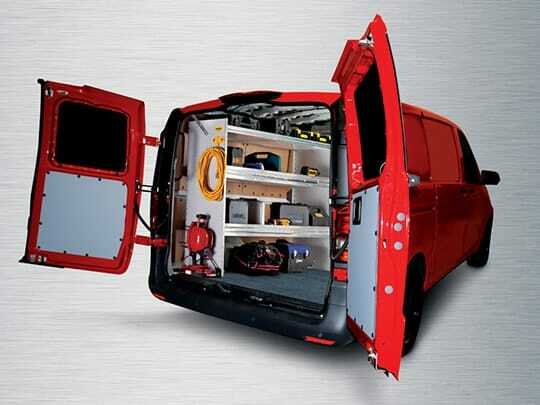 To help our customers choose the right combination of products to upfit their van, we’ve created these awesome new Buyers Guides to help you choose the perfect package. 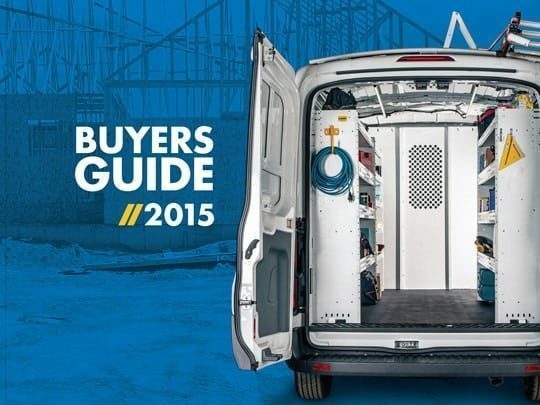 Whether you’re a tradeperson looking for the right storage solution for your tools or a fleet manager looking to outfit your fleet with a tough, quiet and reliable system, this Buyer’s Guide will steer you in the right direction. Viewable online, available as PDF’s for download or you can have a hard copy mailed to you. We will be giving fleets a great introduction to our full range of products and wealth of new ideas to help them outfit their work vehicles. Whether you are looking for a basic bin package, or some shelving, ladder racks or drawers specifically, Ranger Design has something to meet your need. 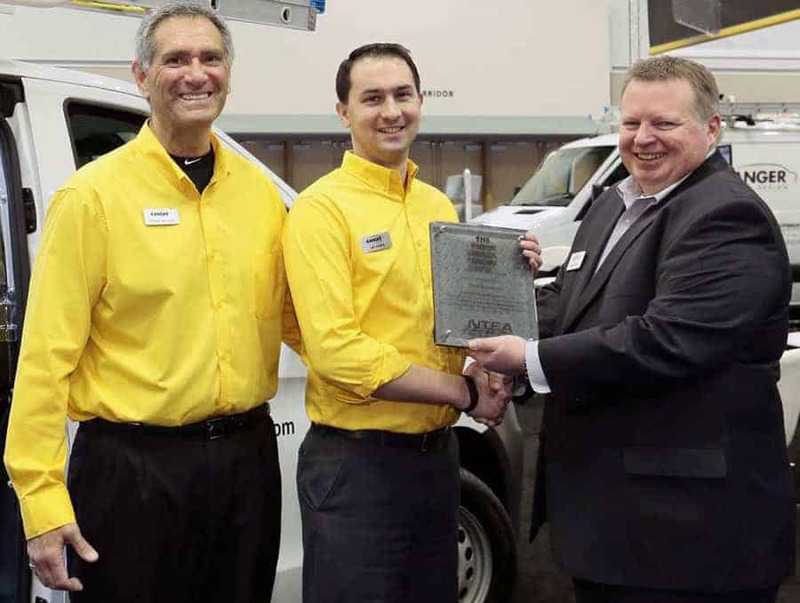 The NTEA Show is well-known as the Go To show for the van upfitter and fleet industry and is a great opportunity to see what is new in the work truck market. 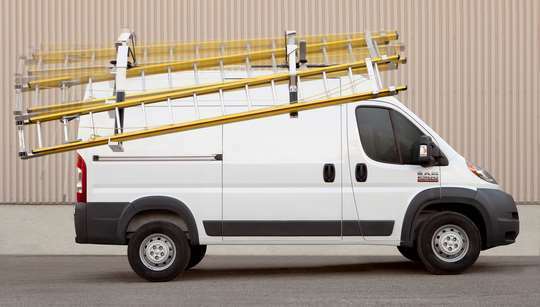 Ranger Design’s specialty is in building tough and quiet work van interiors. We are known for being the quickest to market, fastest to deliver and having the all around best customer service in the industry. For help with your next fleet project, simply stop by our booth #4991 or set up a meeting by giving us a call at (800) 565-53211 or contacting us. Click here for details about our booth.